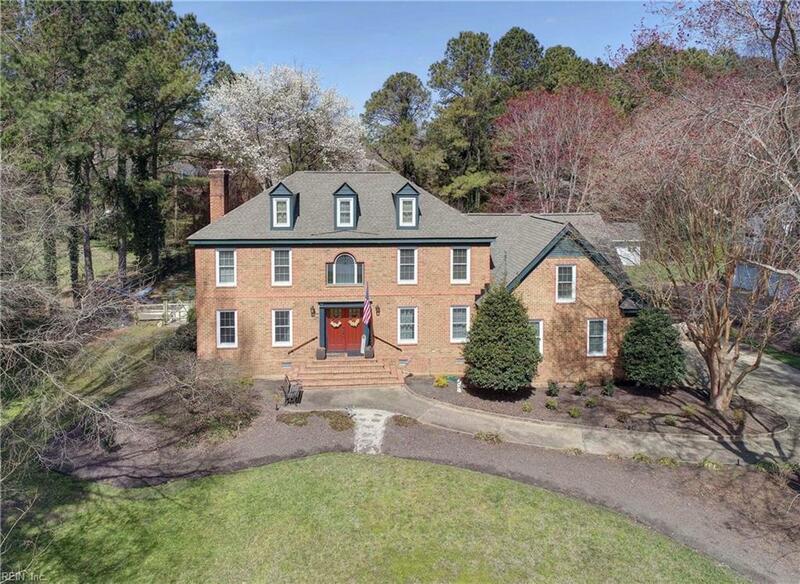 703 Marlbank Dr, York County, VA 23692 (#10246723) :: Abbitt Realty Co. 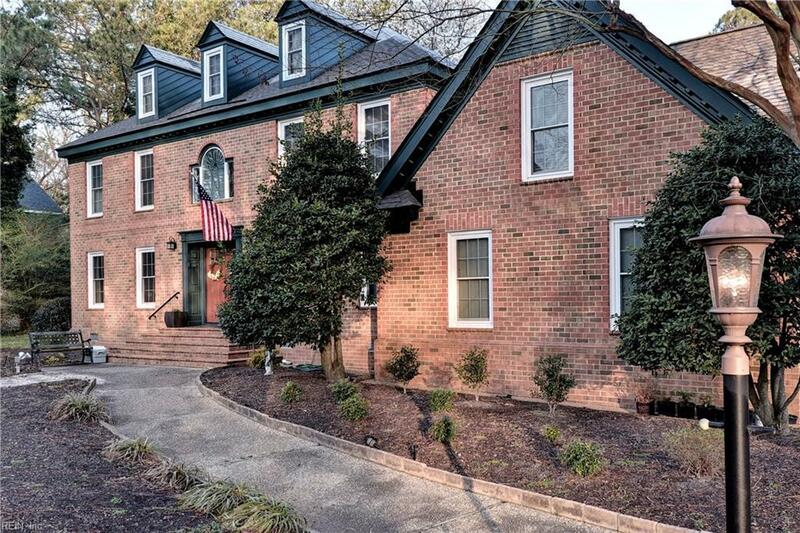 Stunning brick Colonial in the highly desirable Marlbank Cove community in Yorktown. 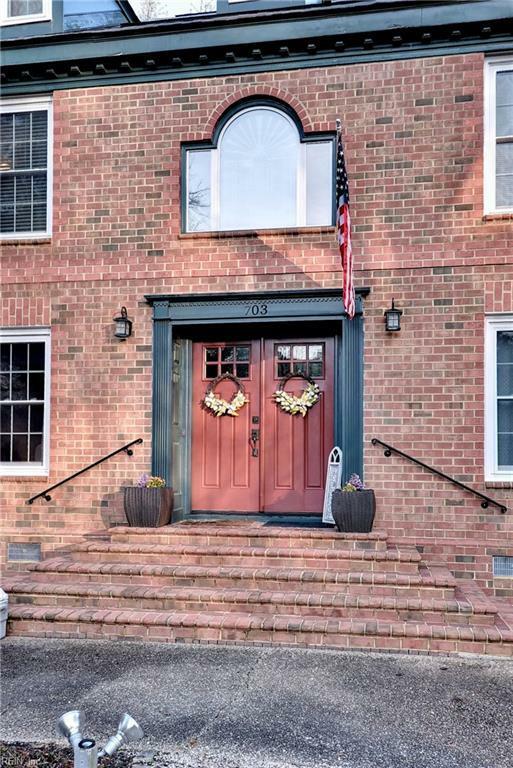 Beautiful double door entry bring you into this exquisite home, with gleaming hardwood floors, elegant molding and an abundance of natural light. The kitchen is completely custom and designed with finesse. Premium cabinetry topped with granite counter tops, plus a floor to ceiling wall pantry, storage is not an issue. Enjoy seating at the break fast bar, or enjoy the well lit eat in dining area with window seat. 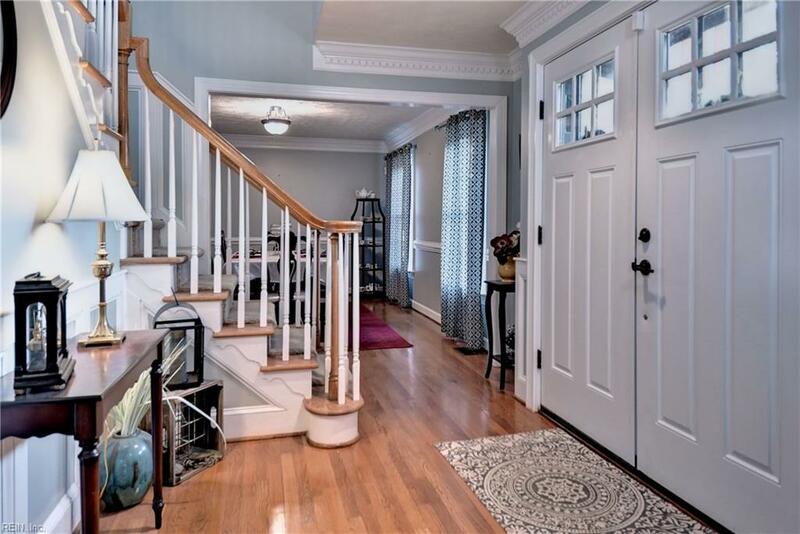 For formal gatherings, the formal dining room has space for all. Upstairs you will be delighted by the amount of space in all of the bedrooms, the large master suite benefits from a walk in closet and sizable en-suite bathroom. If you like outside space, this home has plenty! Enjoy the views from the all season sun room, the back deck, or from lounging in the in-ground pool! And rest assured, this home has been well maintained. The roof and windows were replaced in the last 3 years!